Spitfire domed air gun pellets. 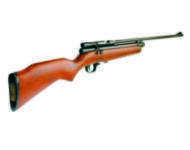 Value for money general purpose air gun pellet, suitable for pest control. 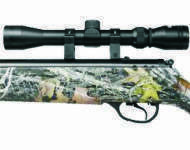 The RWS Super Field is especially suited to pre-charged pneumatic air rifles. This heavyweight round nosed pellet offers the usual RWS high quality, accuracy and performance. The RWS SuperDome is especially suited to spring powered air rifles. This heavyweight round nosed pellet offers the usual RWS high quality, accuracy and performance. The RWS Super H Point is especially suited for pest control. This heavyweight hollow nosed pellet offers the usual RWS high quality, accuracy and performance. The RWS Super Point pellets. This heavyweight pointed pellet offers the usual RWS high quality, accuracy and performance. Budget air rifle bag. Light weight airgun bag, great value for money. Olive air rifle slip. 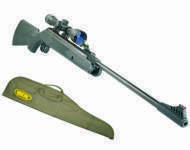 Light weight air rifle slip offering excellent value for money. Black padded gun slip. Padded gun slip offering protection for your new air rifle. Contour padded gun slip. Egg foam lined padded air rifle slip offering protection and value for money. Camo padded gun slip. Foam lined padded camo air rifle slip offering protection and value for money. 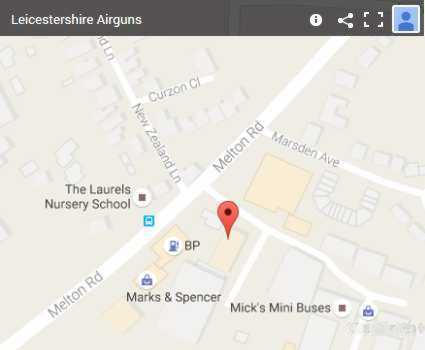 Green air gun slip. Sturdy rifle slip with leather handles and trim. 12g co2 capsules, sold in a bag of 10. 88g co2 capsules, sold singularly.